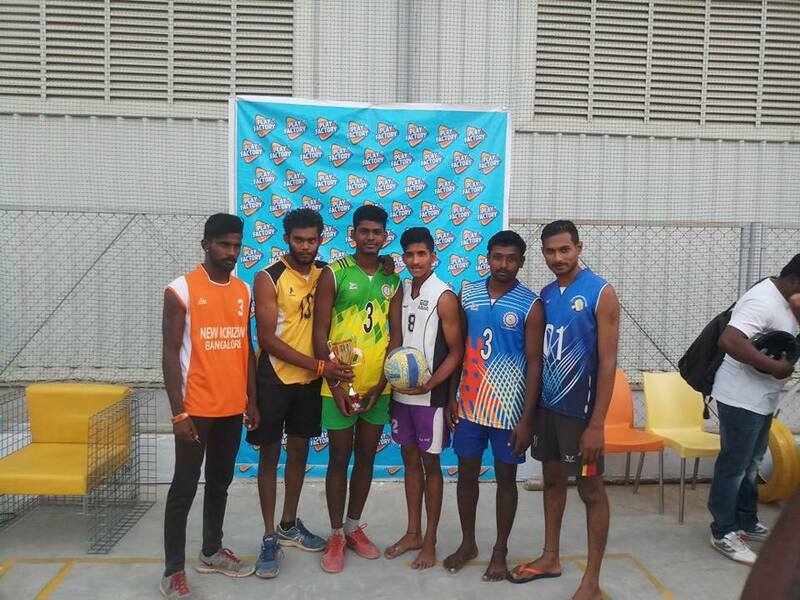 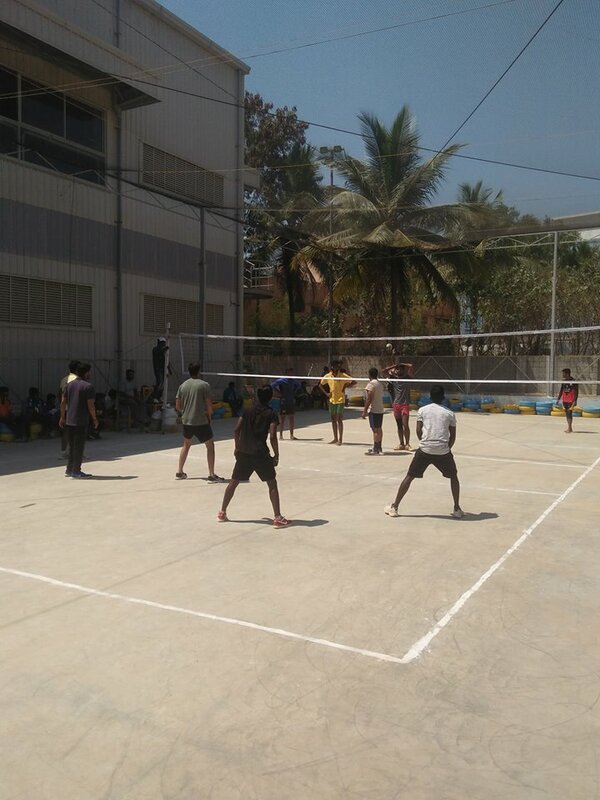 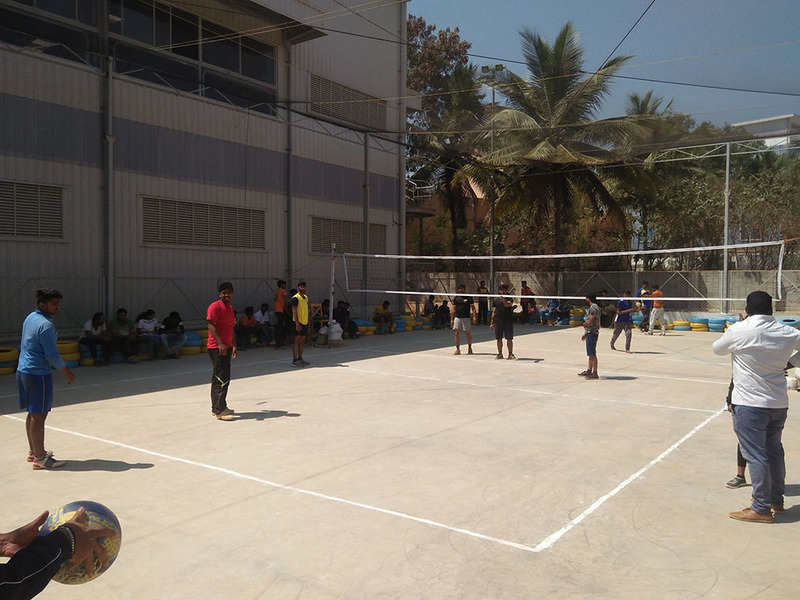 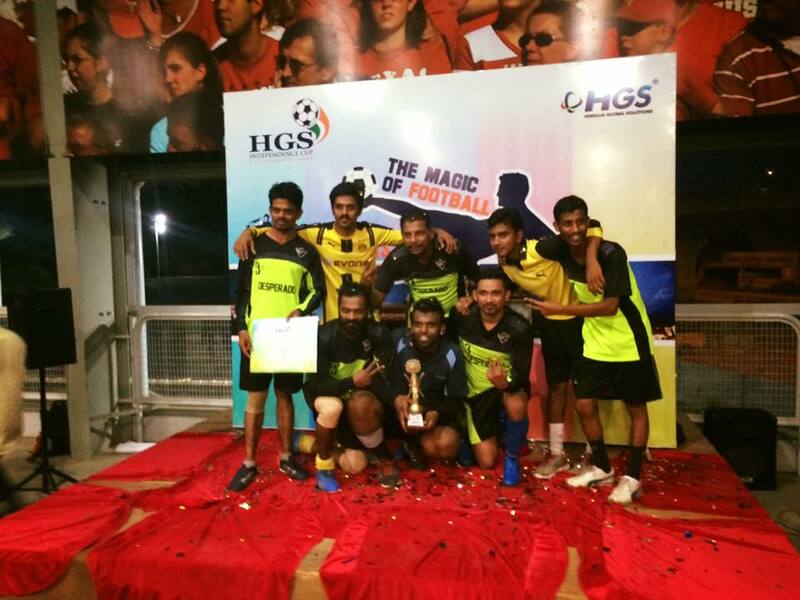 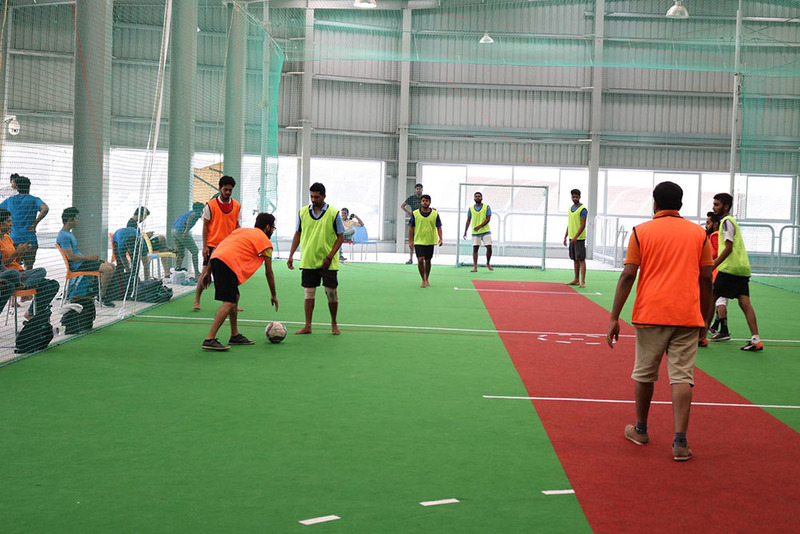 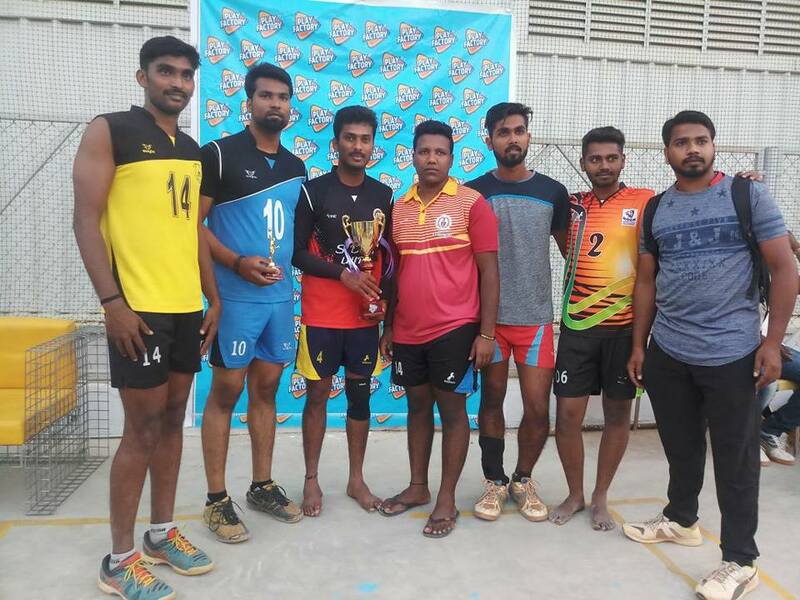 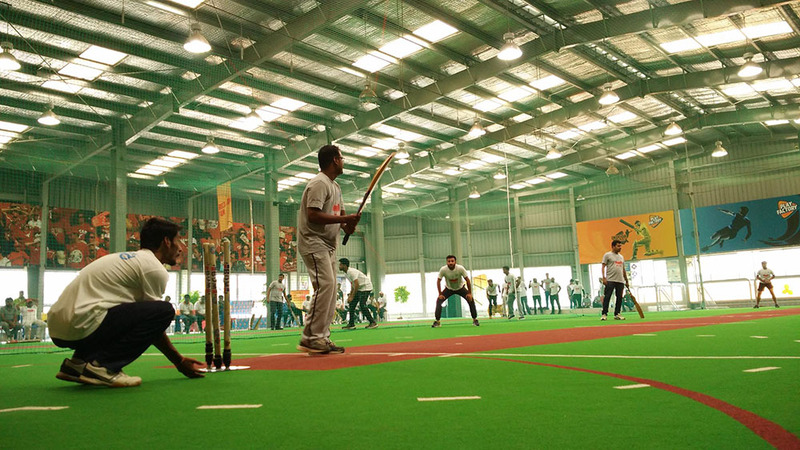 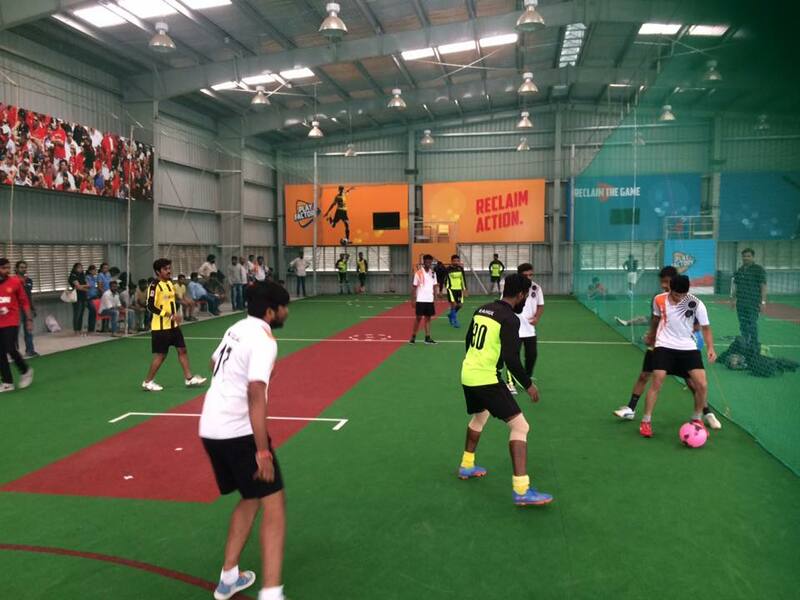 sports activities and bring in the sportsman ship spirit within them. 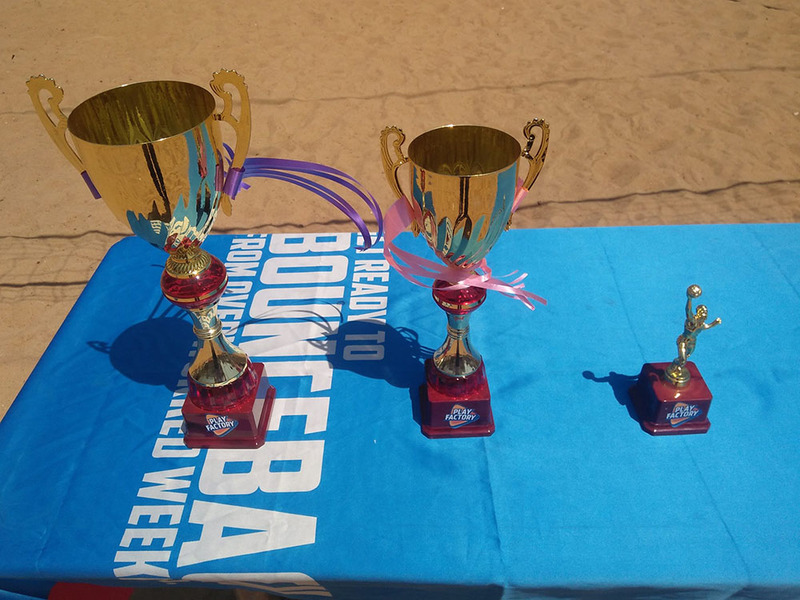 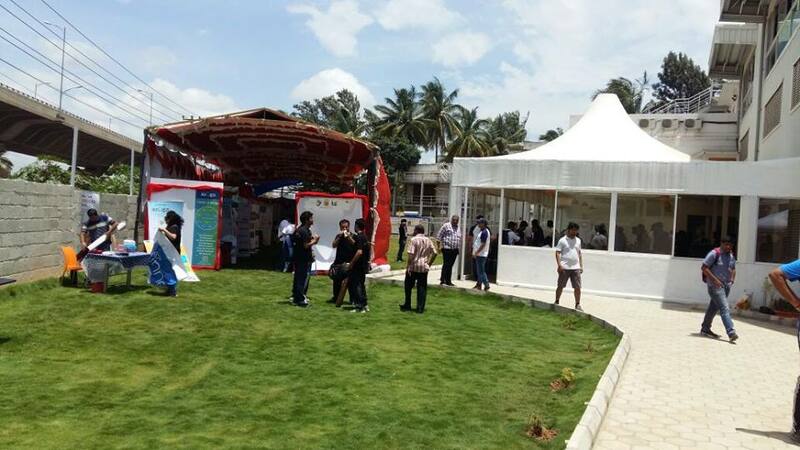 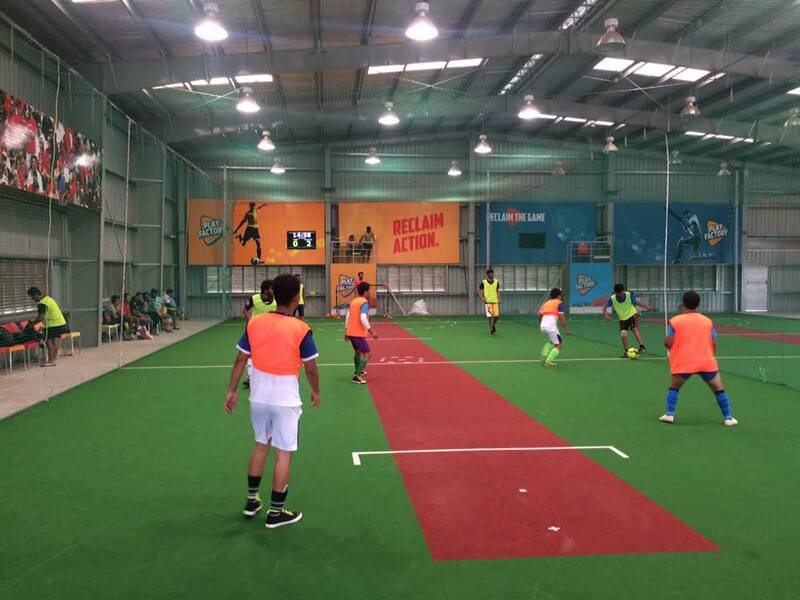 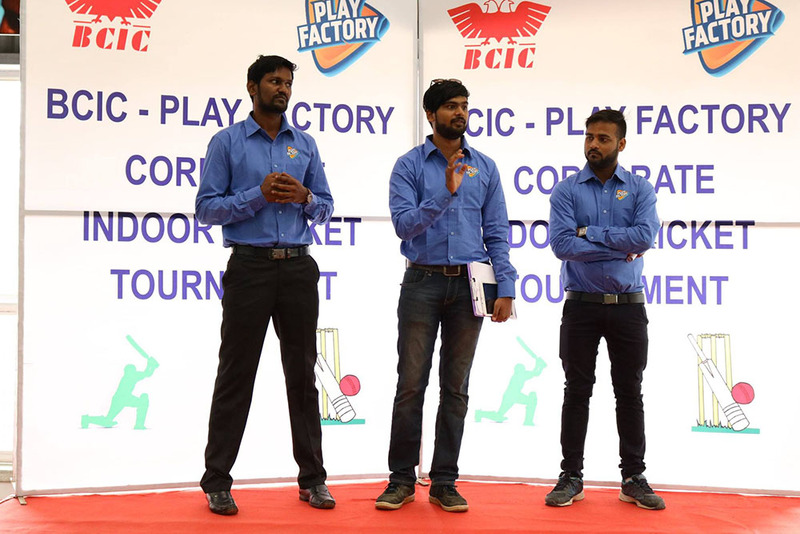 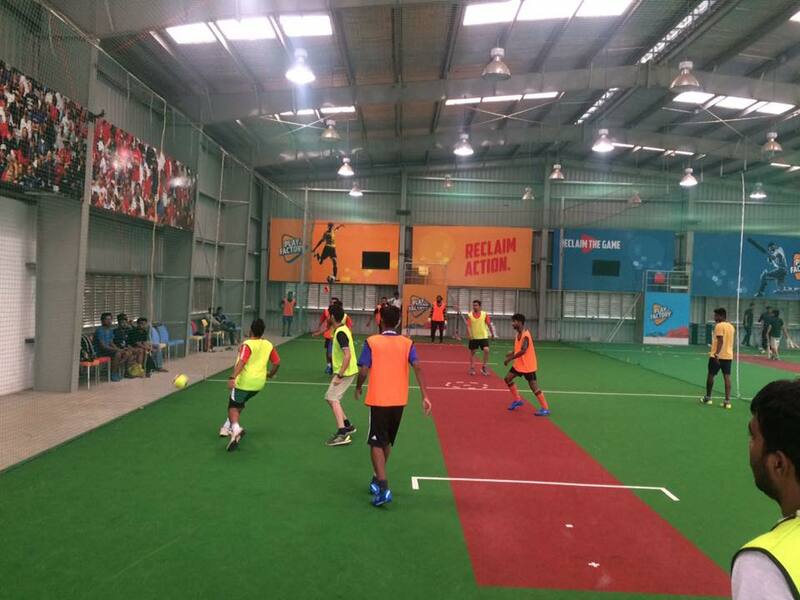 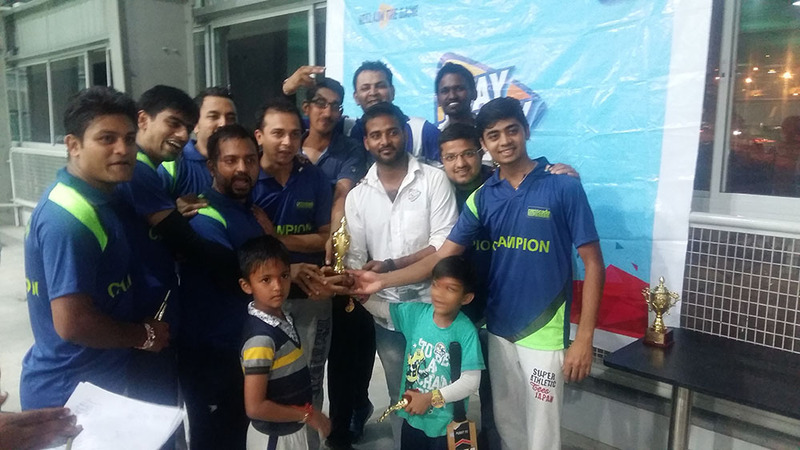 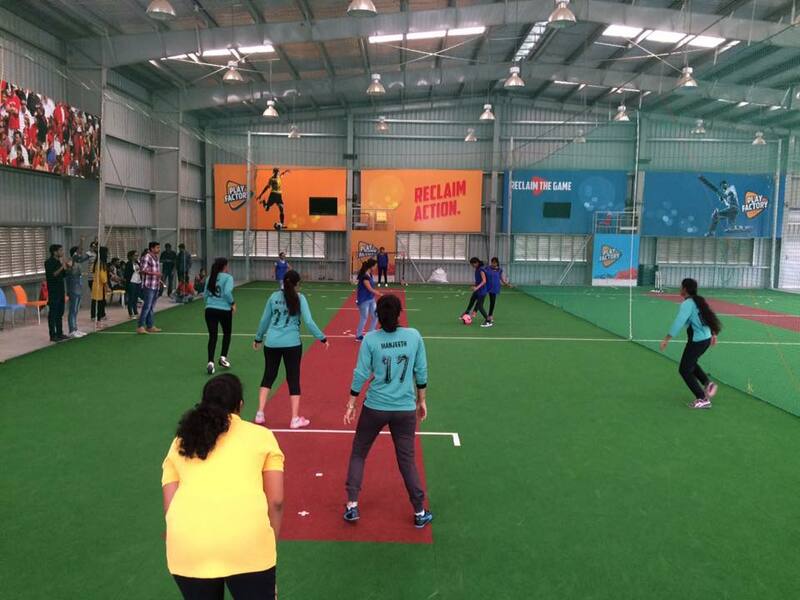 Play Factory takes the ownership of hosting various tournaments across different categories for Kids from School, Corporates or even open tournaments. 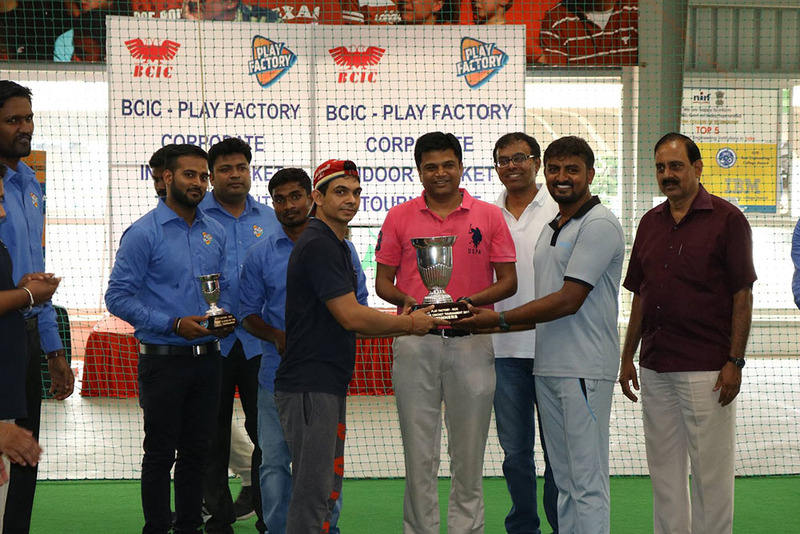 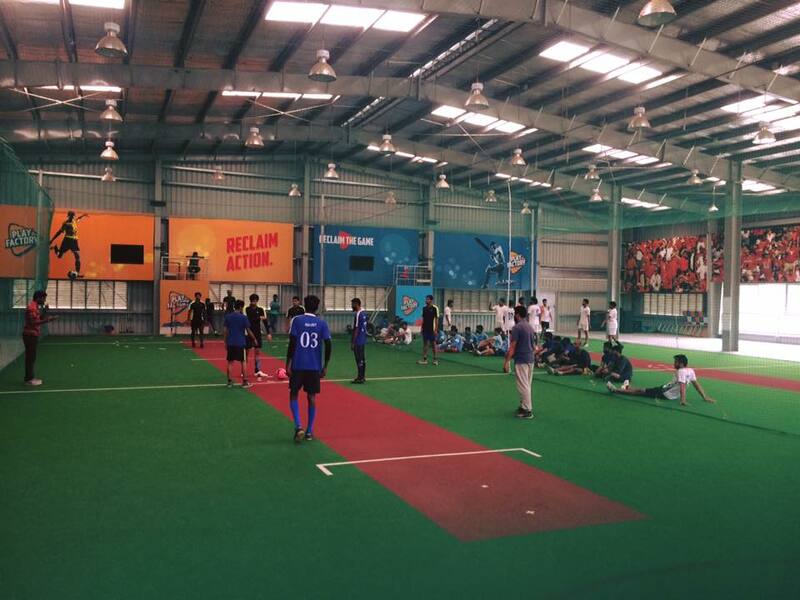 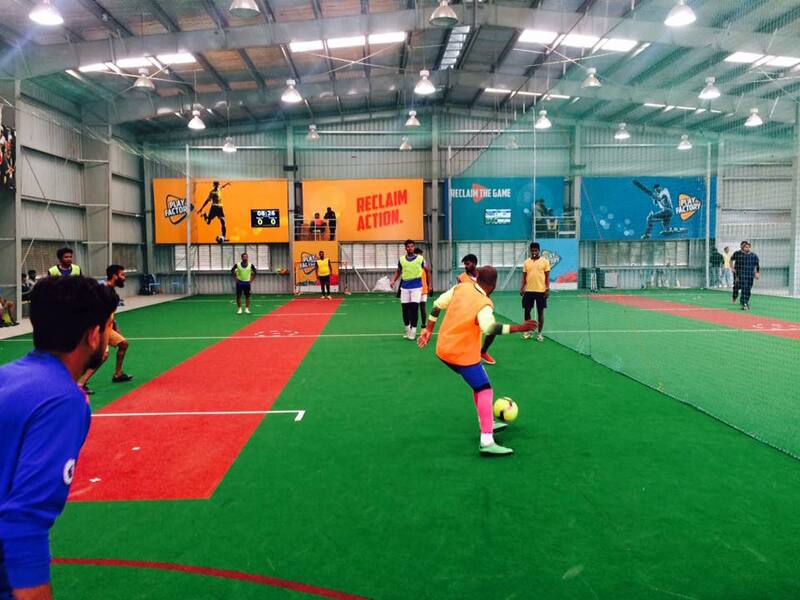 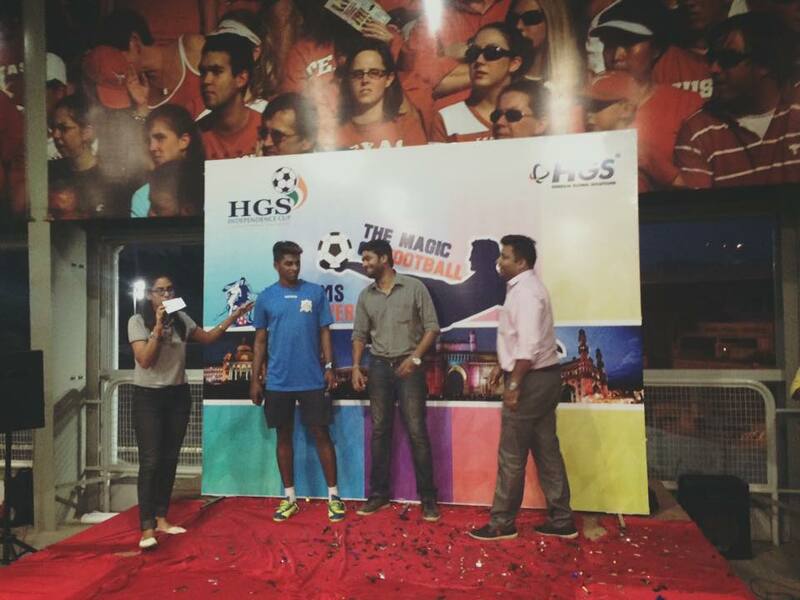 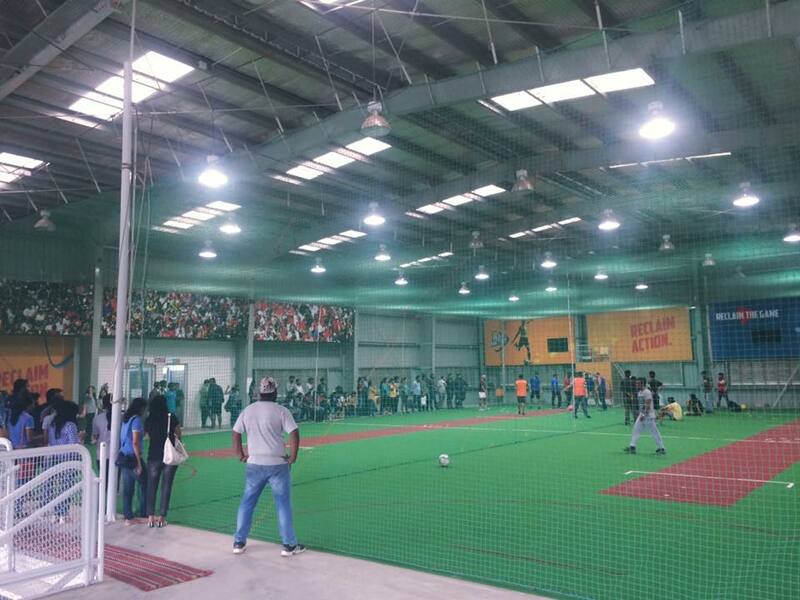 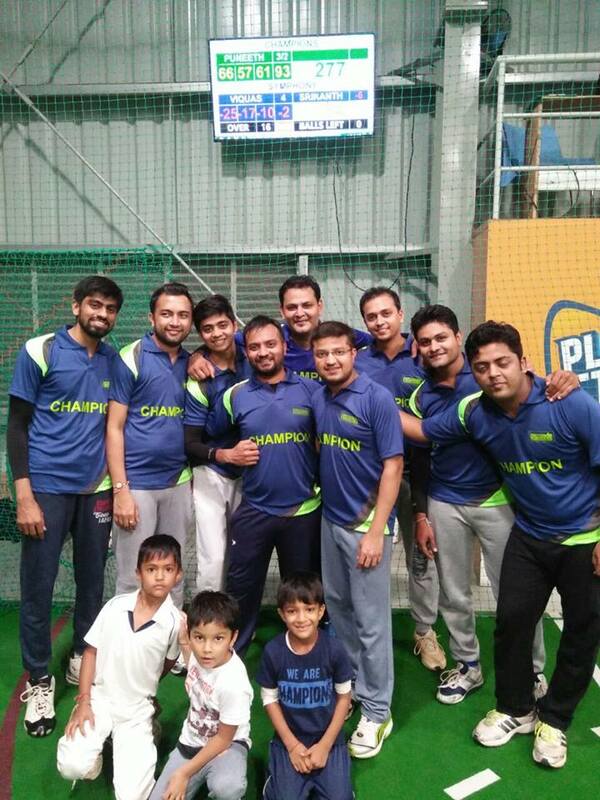 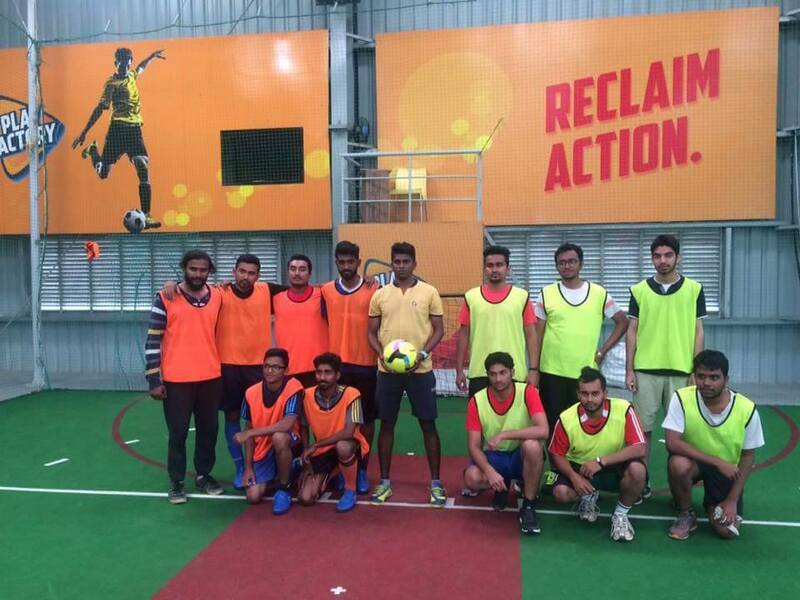 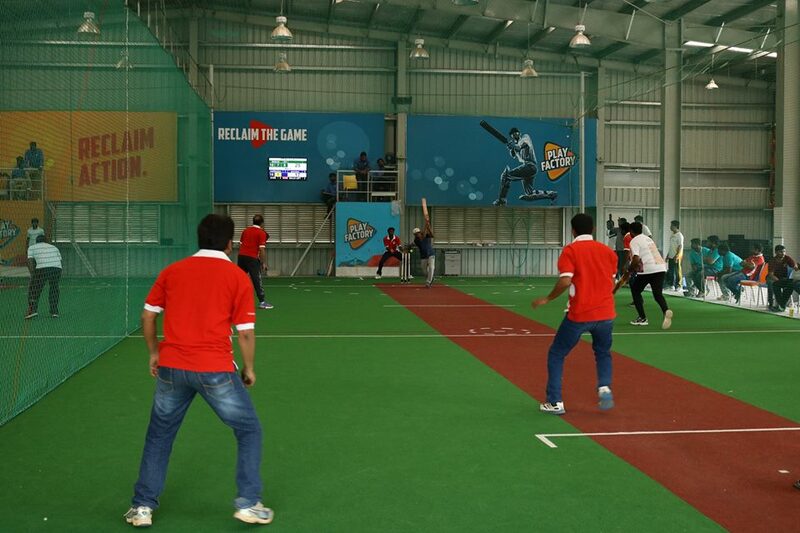 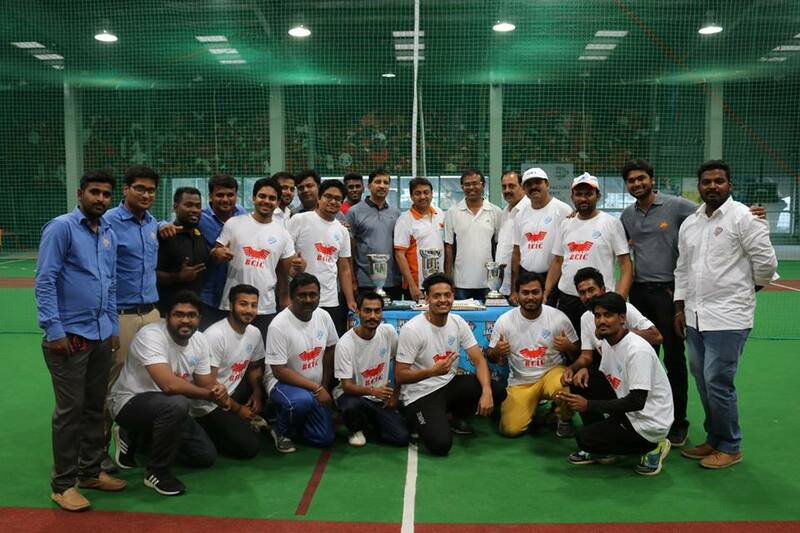 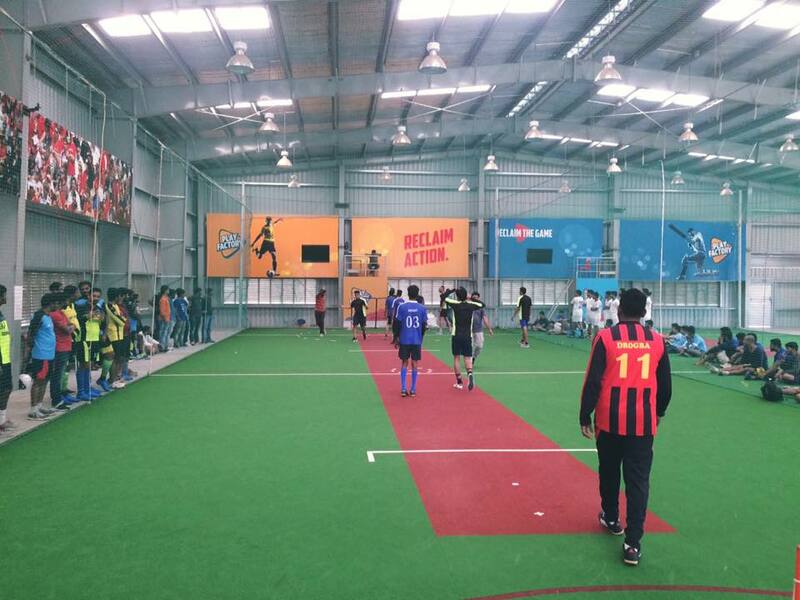 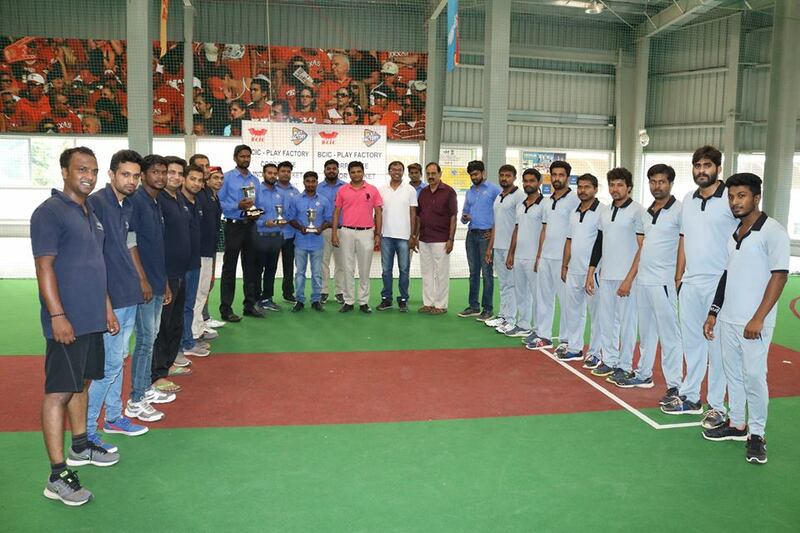 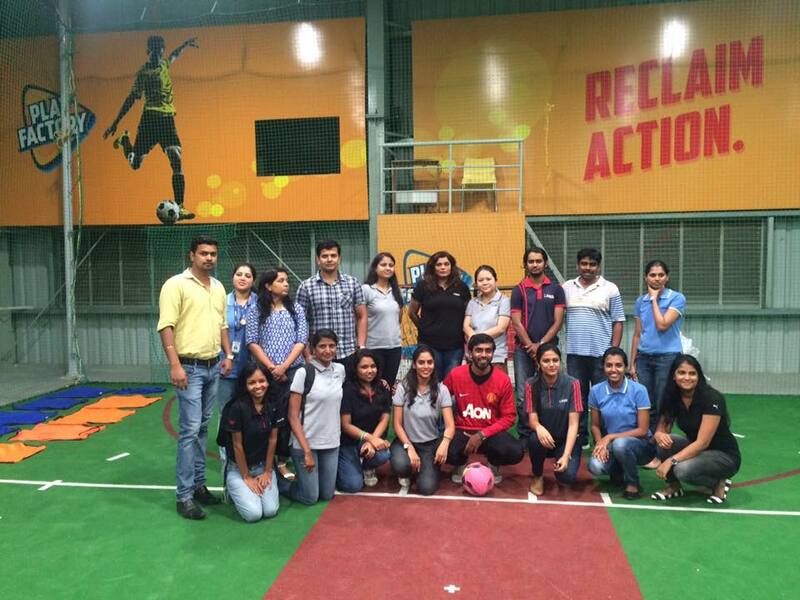 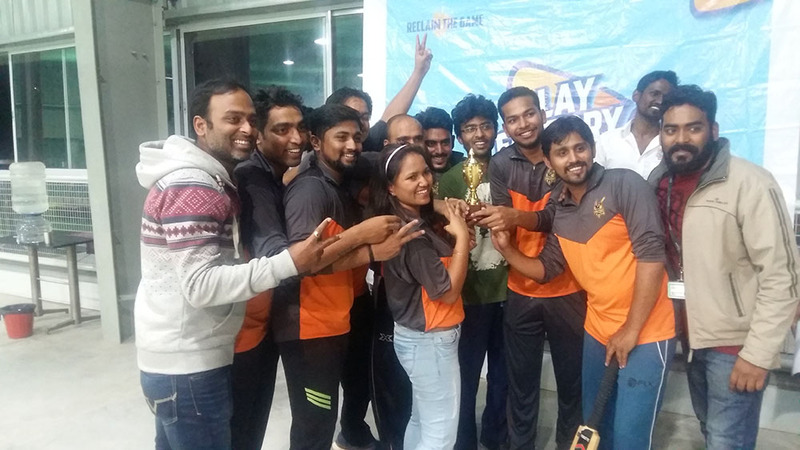 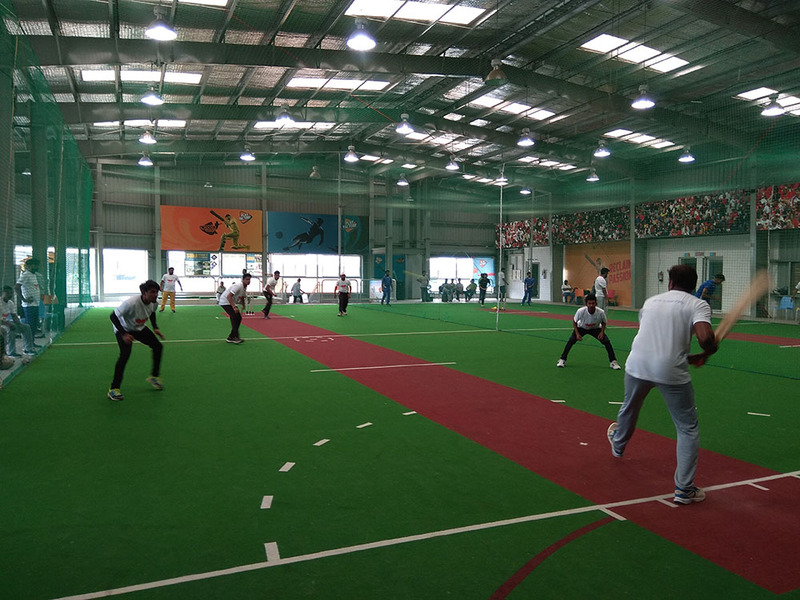 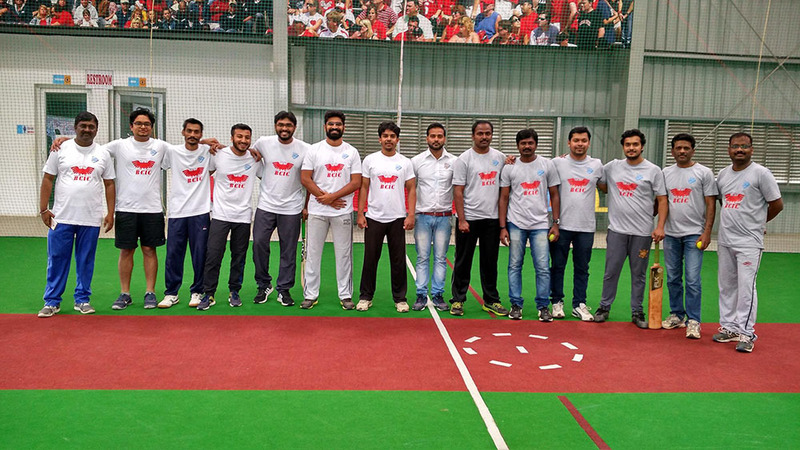 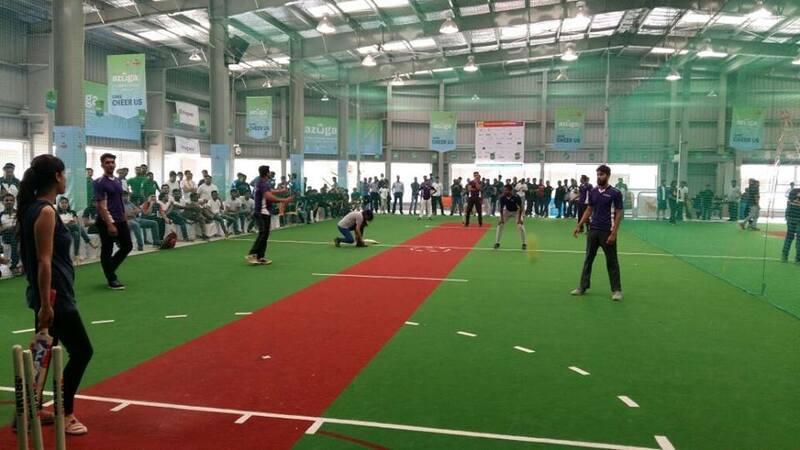 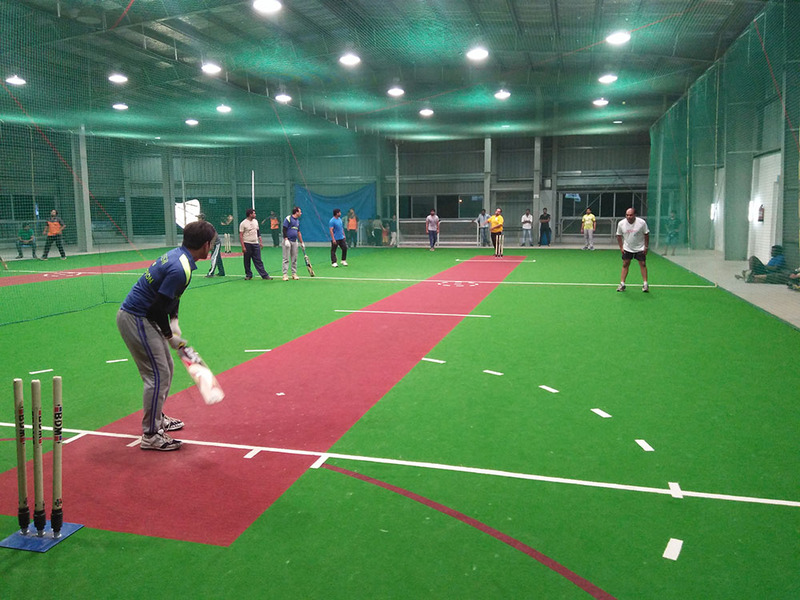 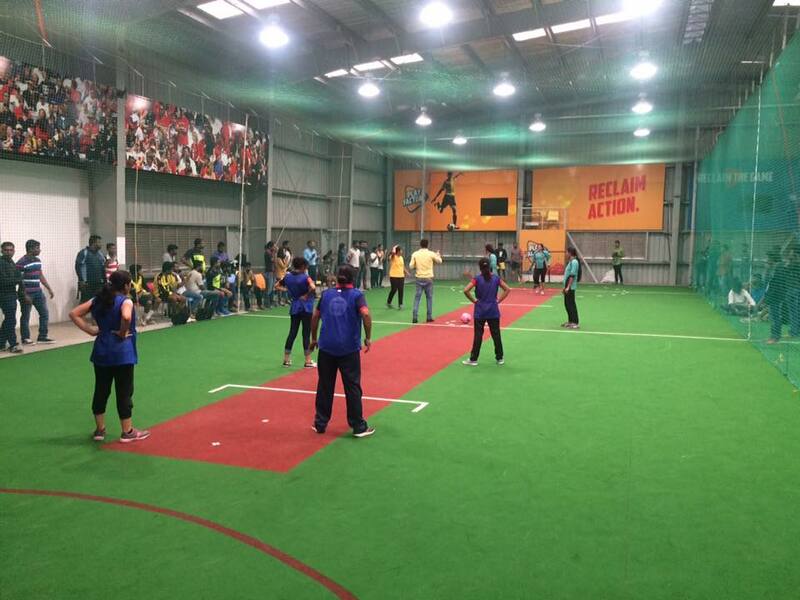 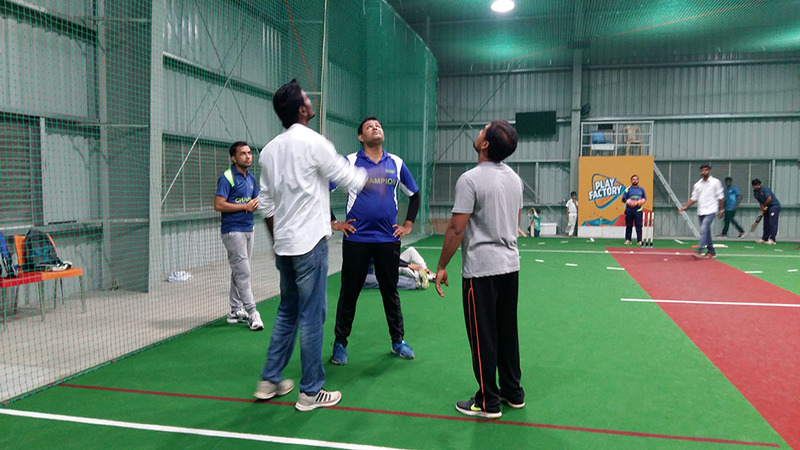 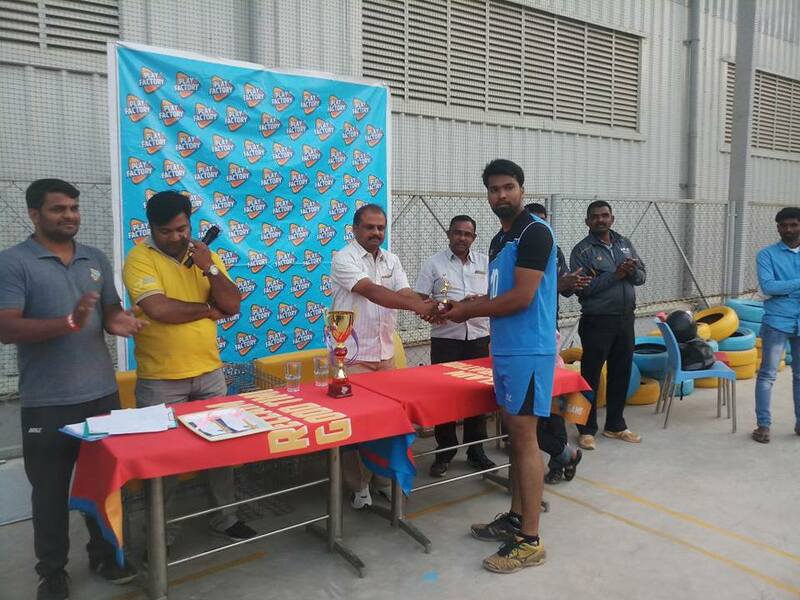 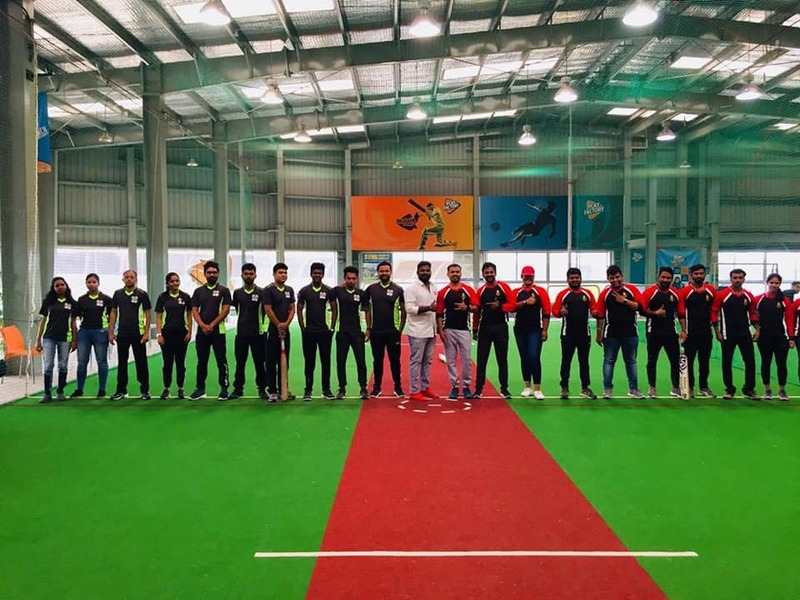 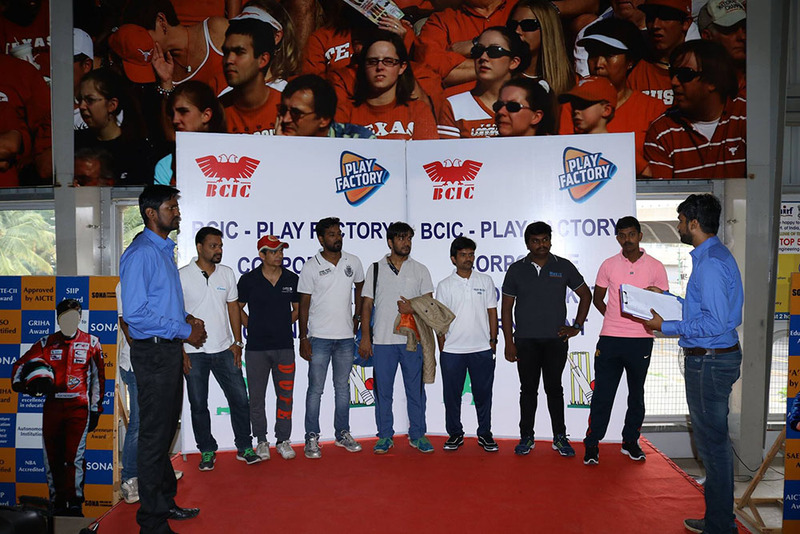 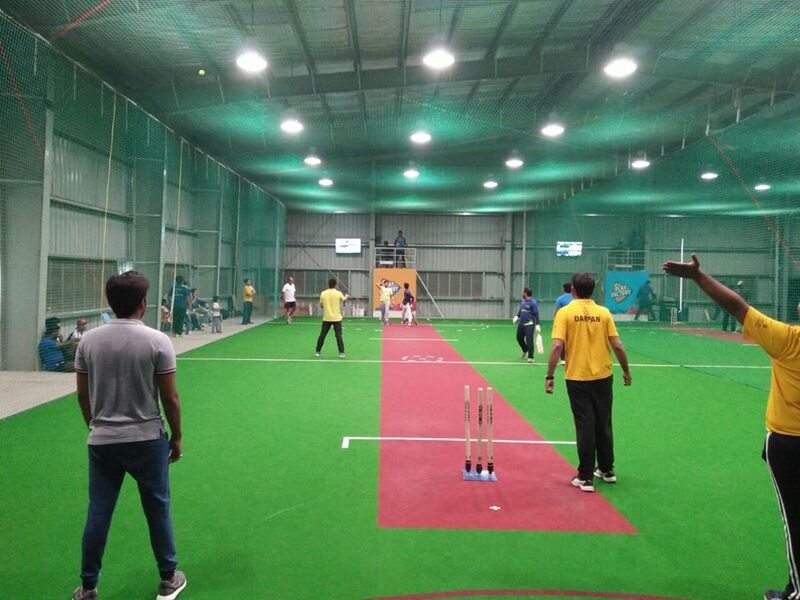 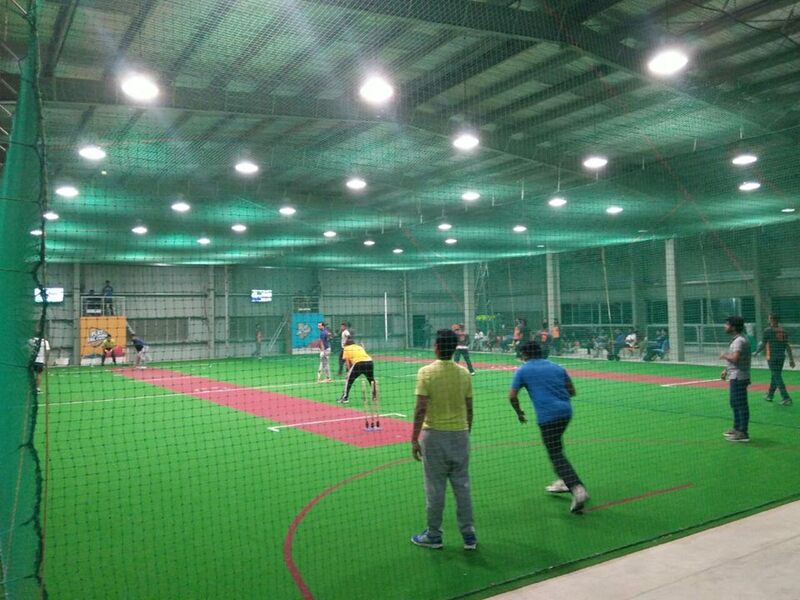 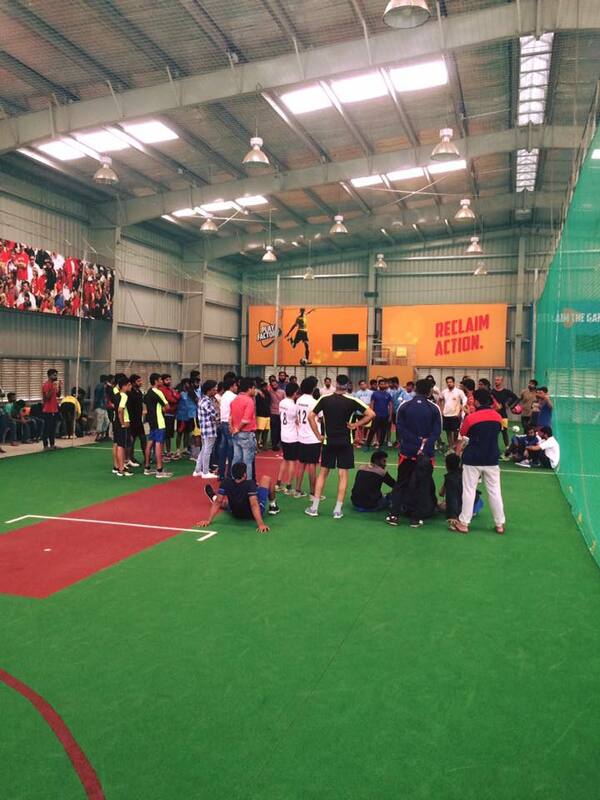 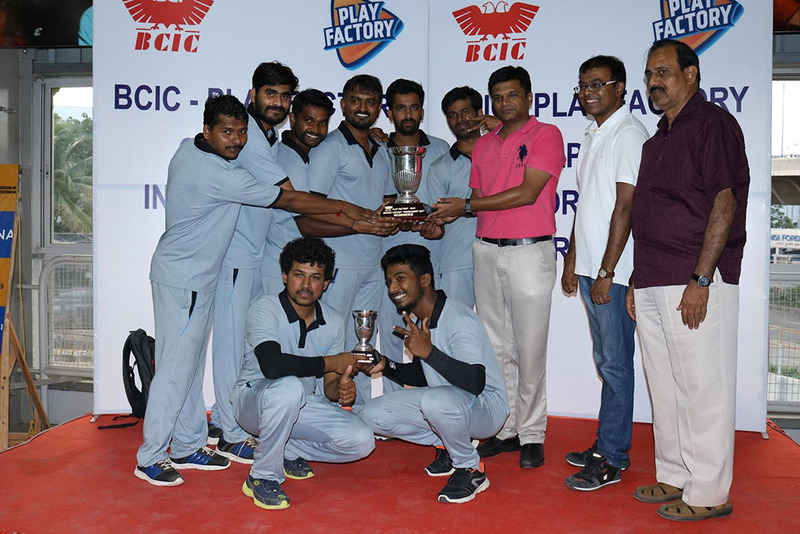 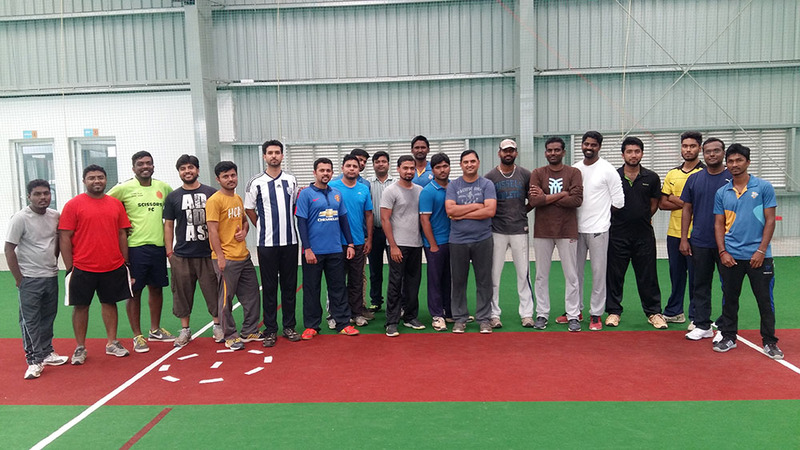 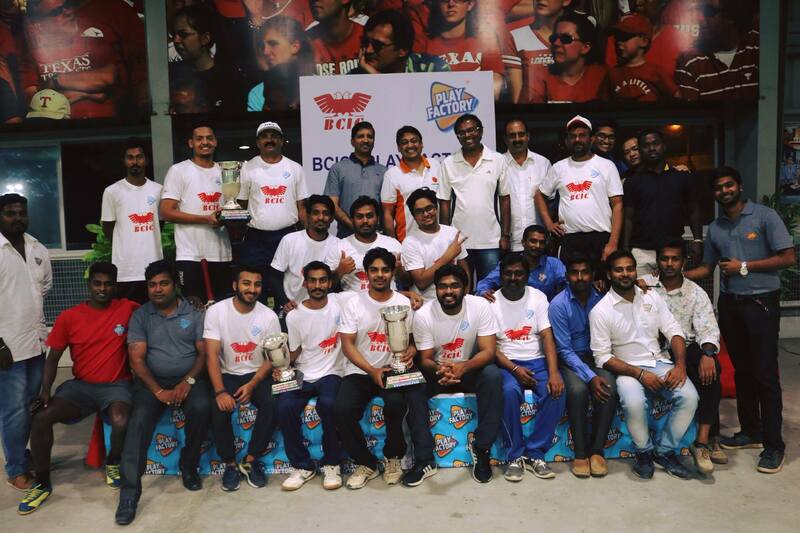 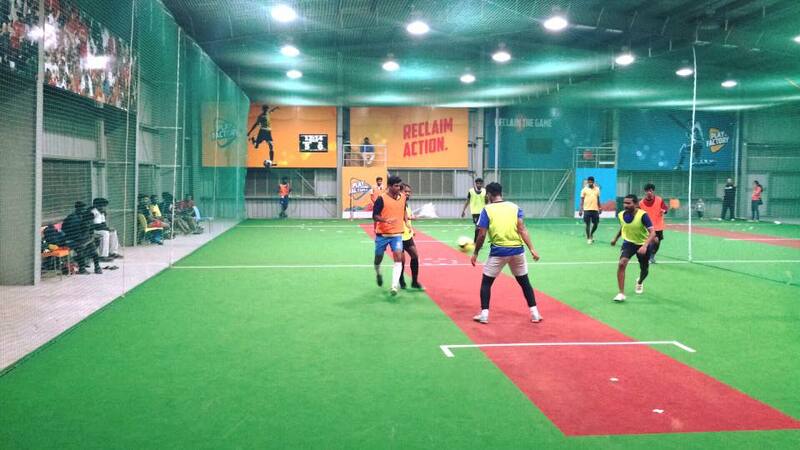 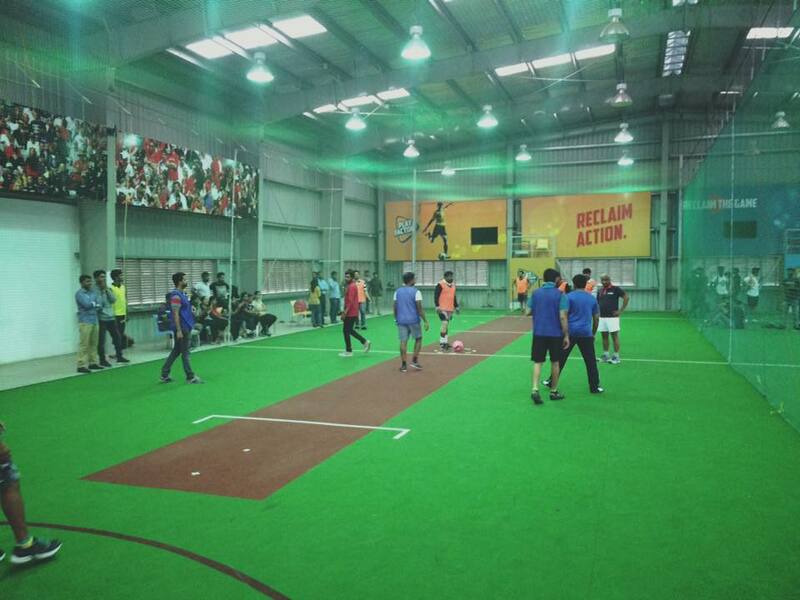 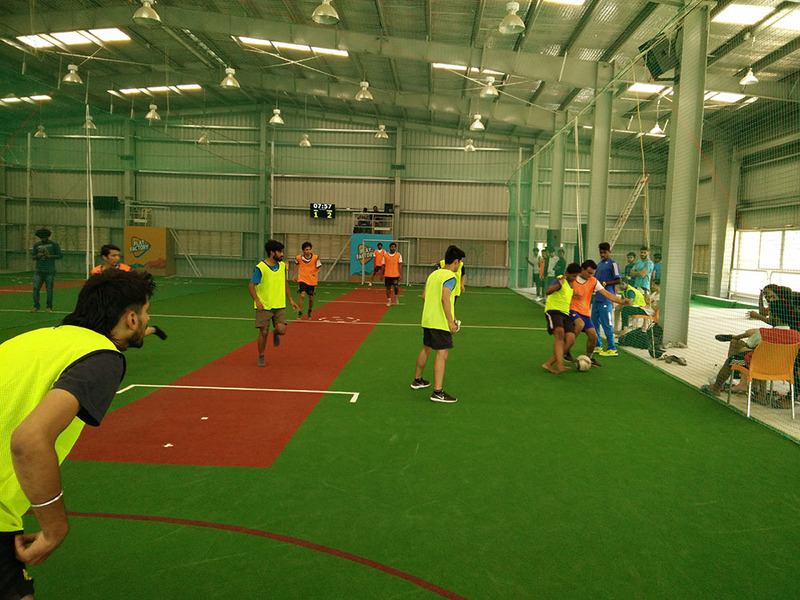 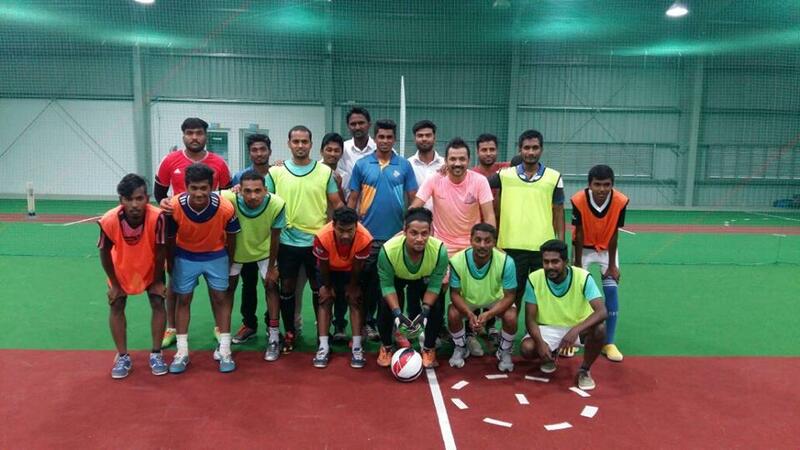 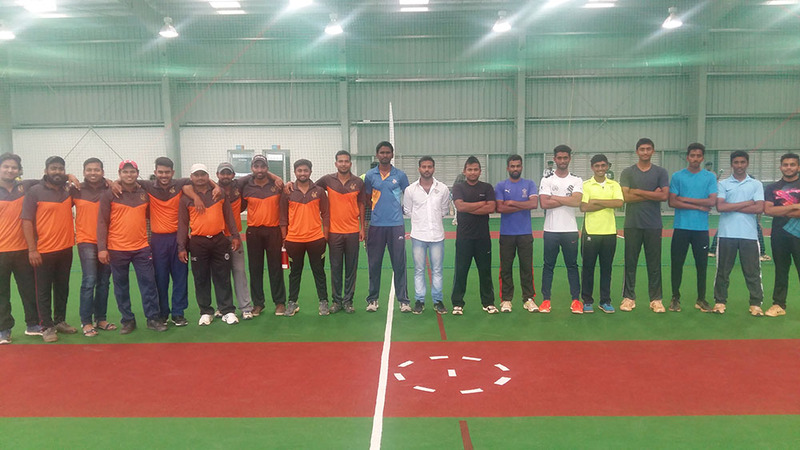 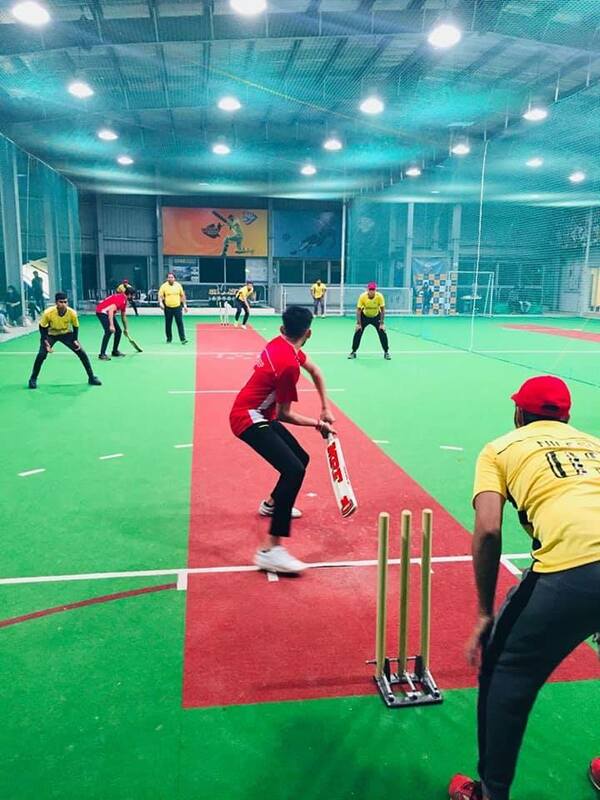 Play Factory Corporate Cricket & Football Tournament.